Lunchbox Dad: See My Family Star in the New #SwifferDad Commercial! See My Family Star in the New #SwifferDad Commercial! Disclosure: This is a sponsored post partnering with Swiffer for their #SwifferDad campaign. I received compensation for time and travel but all opinions expressed are my own. A few months ago, my family and I had the honor of being in a new video (watch it below) for a movement that helps to celebrate the role of the modern dad. The #SwifferDad campaign teamed us up with three other dad bloggers who are helping to promote the idea that the modern dad is more involved than ever before! I am so proud of this video because of how it shows that dads everywhere are changing the perception from the tired, clueless stereotype to the involved hands-on father. I hope you take a minute out of your day to watch it now. This trip to shoot the video was so amazing for my whole family. 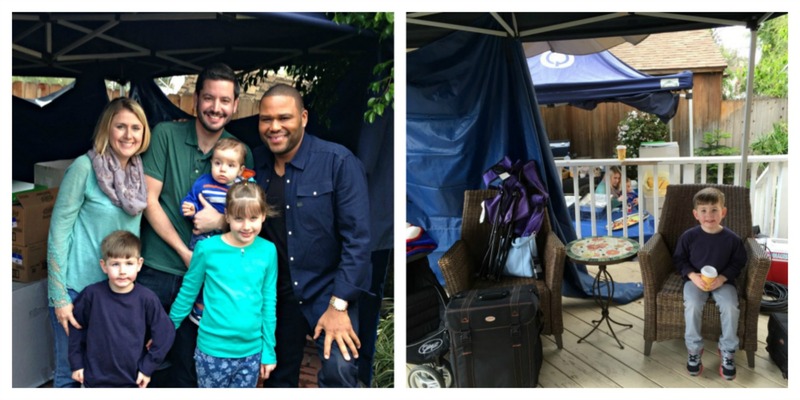 Not only did I get the opportunity to travel with my wife and kids, but my children had such a fun time on set. This was the experience of a lifetime for them. They were pumped to be interviewed on camera, but honestly were almost as excited for the free snack table and the swimming pool at our hotel! One of the best parts was hearing from my kids about the difference it makes having a dad who is involved and cares about them. 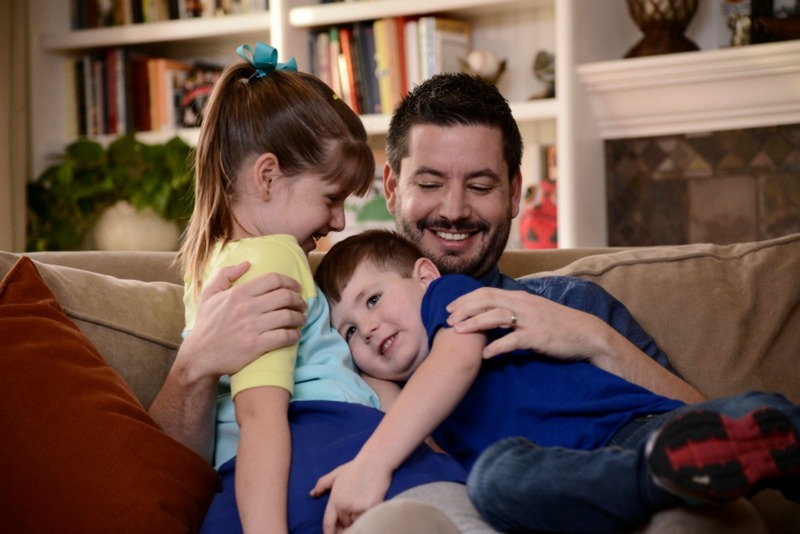 As a hands-on dad I find it exciting that the portrayal of fathers in the media is shifting. In other words, the image is starting to mirror what fatherhood is like in real life today. From messes to macaroni to mayhem, dads are putting themselves in the thick of it. The recent Swiffer Cleaning Index study found that Americans say that dads today are pitching in with chores nearly two-times more than their dads did growing up. Their roles have really evolved. These are the reasons I was so excited to be part of this project. The #SwifferDad campaign is shattering stereotypes to show that today's dad makes meals, cleans, plays with his kids, and loves his family in every way possible. Please share the video above using #SwifferDad and also be sure and tell everyone how you, or another dad you know, is making a difference in their family. I'll leave you with a short behind the scenes video from Anthony Anderson talking more about why he is so excited about what #SwifferDad is doing with modern fathers.